Available in two finishes, Dark Cappuccino, or Honey Maple, this 'real wood' affordable classic Chest-of-Drawes, has been redesigned from a standard 5-Drawer to 4 'oversized' drawers, for better utility, for the college student. 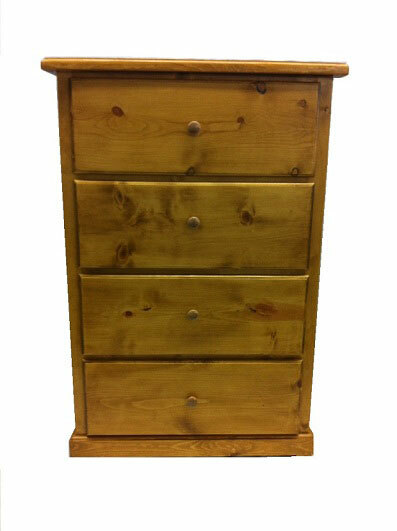 This 'real wood' affordable classic Chest-of-Drawes, has been redesigned from a standard 5-Drawer to 4 'oversized' drawers, for better utility, for the college student. From a collection by Homelegance, this petite sofa works great for all student. Thoroughly modern, the Ramsey Collection features a hint of retro styling blended with a trendy grey cover that will show off your personal style.